At 38 years old, American war veteran Elliot Ackerman is an exciting literary voice. 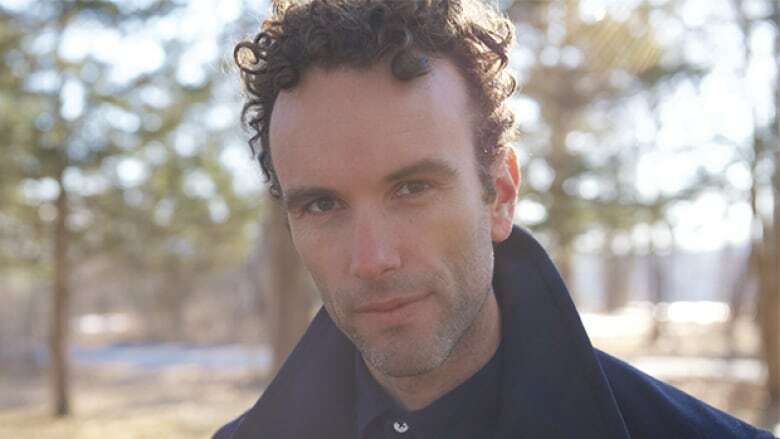 In his powerful novels, he draws on his experience as a U.S. Marine — serving five tours of duty in Afghanistan and Iraq — and on his work as a journalist, covering the war in Syria for The New Yorker, Esquire, The Atlantic and The New York Times. Ackerman's new novel, Waiting for Eden, is an intense, moving story that explores the physical and psychological trauma of Eden, the sole survivor of an IED attack. Praised for its authenticity and deeply human storytelling, the book is described by The New York Times as "a sculpture chiseled from the rarest slab of life experience." Ackerman's previous novel, Dark at the Crossing, was a finalist for the 2017 National Book Award. For this special Remembrance Day episode of Writers & Company, Ackerman spoke to Eleanor Wachtel from the CBC's Washington D.C. studio. "I've always had a love for libraries. They give you a sense of place, even when you've been uprooted. When I moved to London from the United States as a child, I wanted to tap back into worlds that I felt safe in. The amazing thing for my nine-year-old self was to be able to go to the library in London and see it had the same books as the library in Los Angeles. Books function as portals into imaginary worlds and as a child, I was always drawn to stories of heroism, specifically the stories of King Arthur. There's a great edition that was illustrated by the artist N.C. Wyeth, and at the time they had the same copy in London that I had enjoyed when I was living in Los Angeles. "That iconography of Arthur and his knights appealed to me as a kid. It's this idea of being on a quest, the idea of magic and of living in a time that was so long ago and was of this world but not. Those stories are particularly captivating when you're at that tender age of around nine or 10 years old, which is around the time you're figuring out what is magic and what is real." "I certainly know of people who've been grievously wounded in war, and also know of people who have died. 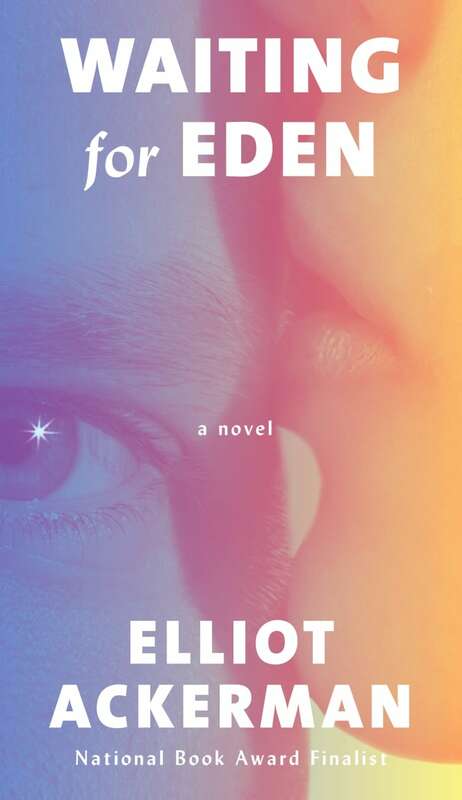 But Waiting for Eden isn't rooted in one person's story, it's about the cumulative loss of many. It asks the larger questions of how we keep faith in one another, in love and life and even in death. "I think grief is a type of faith — within it is the belief that eventually our spirits will heal. But I'm not sure that healing always happens and when it doesn't, we're left with something other than grief. Like the title of the book implies, we're left just waiting." "I know people who've suffered for a long time in the hospital from a war injury and some of them never recovered. I know people who've returned from war but came home changed forever. I also know people who've never been to war but suffered through terminal illnesses or psychological conditions that make it difficult to cope. "Fundamentally, we often talk about love and say we love someone because of, and then fill in the blank. But the true nature of love is not that we love because of, it's that we love despite. Ultimately, the true nature of love is sacrifice — what we sacrifice for one another." Elliot Ackerman's comments have been edited and condensed.